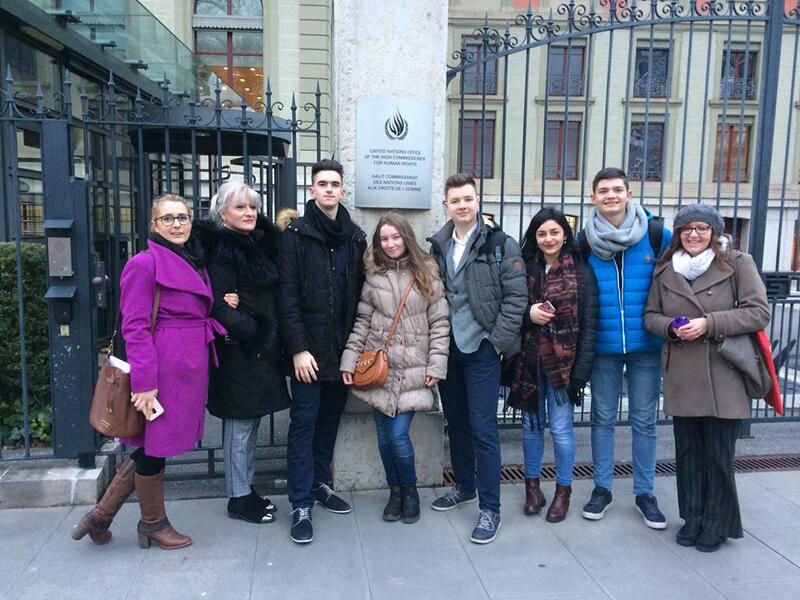 At the beginning of February, children from Bosnia and Herzegovina got the chance to speak to the members of the UN Committee for the Rights of the Child in Geneva for the first time in history, expressing their opinion about the state of children rights in Bosnia and Herzegovina. The Convention of the Rights of the Child was adoped by the United Nations on the 20th of November 1989 and almost all countries of the world signed the Convention, including Bosnia and Herzegovina. Countries are being thus obliged to submit a report about the state of children rights regularly. Reports are also submitted by NGO’s, Ombudsmen institutions and other international organizations and agencies such as UNICEF. 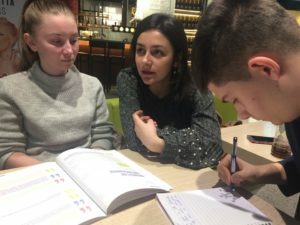 The Network of NGO’s “Stronger Voice for Children” submitted the Alternative report this year but also the first independent Children’s Report about the state of child’s rights. 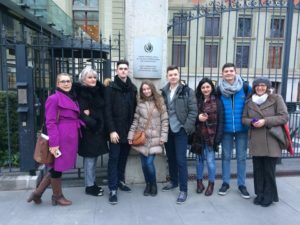 The report was presented in Geneva by Adna Delić, Adin Memić and Kenan Imamović, representatives of the children’s delegation in the name of the Network. Adna Delić, member of Children’s Parliament of NGO “Our Children” Zenica talked about the participation of children in stating opinion on child rights in her country. Adna passed on the message that the opinion of other children from Bosnia matter and unfortunately there aren’t many opportunities such as this one in Bosnia and Herzegovina. Education is a topic which children talk about the most and is considered the most important. Adin Memić, member of the Children’s Parliament Novi Grad Sarajevo, which is led by NGO “Our Children” Sarajevo, presented the difficulties in the educational system and pointed out that the biggest problem is the fact that all of the systematic decisions in education are brought by those who left the classrooms long ago. Professors and children are neither consulted nor asked about any of these issues, he highlighted. 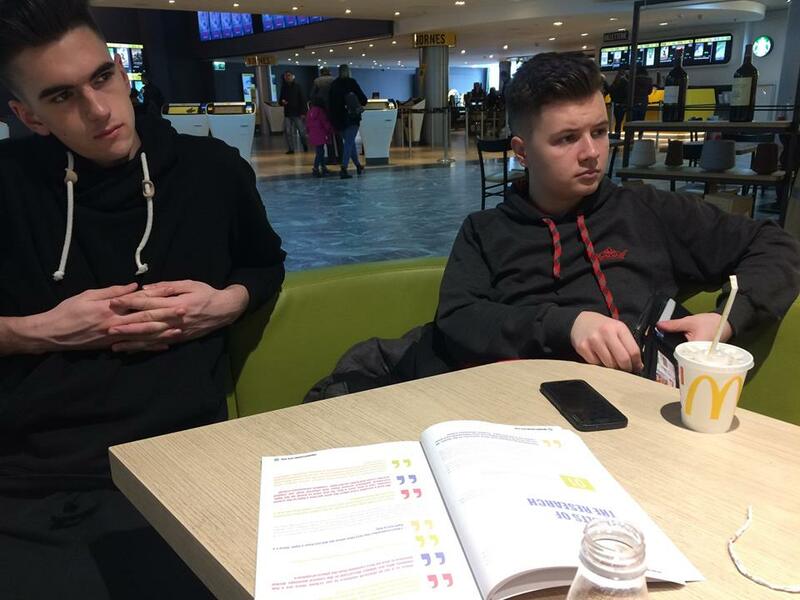 “Children growing up come to an understanding that other than the rules and guidelines set by their parents and professors, they have no rights or life choices of their own” – said Kenan Imamović, member of “Be a Man Club” from NGO “Land of Children in Tuzla. Children jointly presented the issue of violence against children and among children and presented their recommendations. The report development, submission and the meeting with Committee was suported by UNICEF Bosnia & Herzegovina. Adittional support in the making and the presentation of the report was given by Emina Horić and Faris Bučo, who have been included in the process of making the report as children, alongside Mirsada Bajramović and Berina Ceribašić. 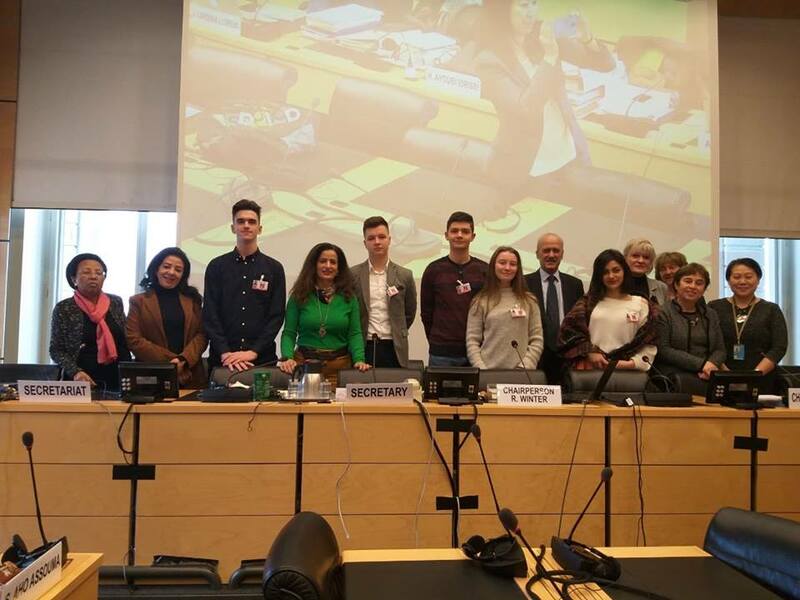 The Children’s delegation was praised by the UN Committee who highly appreciated their contribution and complemented them on such a great understanding of the issues and their excellent knowledge of the English language.